Real estate is one of the oldest types of businesses. Although some local and state laws have changed surrounding real estate in some states and counties, the real estate process itself has more or less remained the same through the centuries and generations. However, there are a number of laws that protect buyers and sellers, particularly first-time home buyers in order to help stimulate the housing market, improve the economy, and promote real estate investments among consumers. If you are looking for a new home or multi-family property in Mill Creek or the surrounding Seattle area, then be sure to check out NewHouseMatch.com. 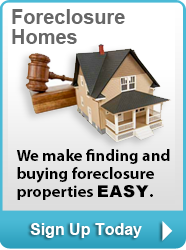 At New House we make it easy to buy and sell Mill Creek real estate. At New House Match, we provide visitors, buyers, and sellers with a wealth of available properties throughout the western Washington areas. 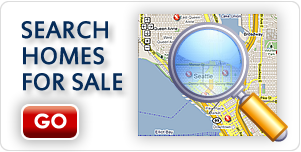 Regardless of whether you are looking for a home, condo, multi-family residence or even vacant properties, you are guaranteed to find the most updated property listings at NewHouseMatch.com. If you are a first-time home buyer, you have access to available property listings; advice on the real estate process, such as how to write an offer letter, moving tips, and so on – even access to a network of seasoned real estate agents who are knowledgeable of Mill Creek real estate. 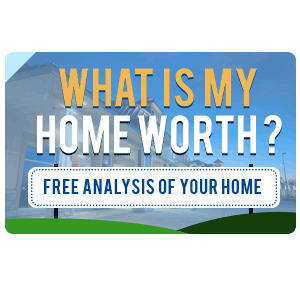 If you are a home seller, then New House Match will receive a free home market analysis to determine the overall value of their current properties before putting them on the market. Our team of professional real estate agents at New House Match loves helping our buyers and sellers discover their dream homes and even maximizing their property sale prices. At New House Match we also offer free real estate consultations, so get in touch with the team at New House Match today to learn more about Mill Creek real estate. 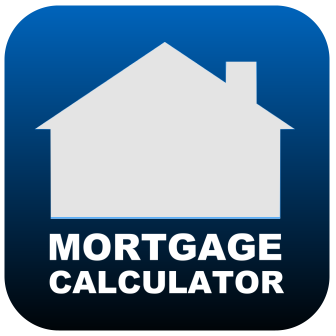 Call us today at (425)268-0347.